Some forms of fraud are hard to pin down, but when these scams involve religious organizations, the verdict is clear. Ecclesiastical fraud incidents usually include betrayals of trust, and churches are not immune to fraud. Is your congregation or its mission in dire danger? This church fraud case study might help you understand what’s going on behind the scenes. According to financial professionals, any diversion of church funds for personal use satisfies the definition of fraud. Even if someone believes they’re taking funds for a good cause, they’re committing theft. By draining the resources that you require to help others, complete community projects and conduct outreach, such diversions cause immeasurable long-term harm. Fraud in churches is unique because it usually unfolds over an extended period. Most thieves divert small amounts to escape notice, but many continue to do so for some time. With most fraud incidents lasting for seven years on average, the costs can mount dramatically. How Common Is Fraud in Churches? The prevalence of church theft is hard to quantify: In 2013, a church fraud case study by Forbes revealed that around 95 percent of fraud incidents in churches went unreported. At the time, however, ecclesiastical crime was believed to swallow approximately 6 percent of all the money contributed to churches globally. In all, embezzlement and similar scams caused annual losses of about $37 billion. It’s also worth noting that some congregations and church officials may be in denial. Although churches are widely known to be easier embezzlement targets than businesses, a church fraud case study by experts say that many houses of worship believe they are not at risk. Since churches are often close-knit communities, their members may feel reluctant to confront suspected thieves or seek outside help. In 2013, an LDS bishop from Connecticut received a 46-month prison term for swindling congregants out of $500,000 by claiming that he’d help them invest it in commodities. In 2011, a bookkeeper at a New Jersey church diverted more than $400,000 from the institution over the course of eight years before being discovered. In 2015, three ex-employees of a North Carolina church were charged with stealing more than $335,000 over nine years. How Can You Prevent Church Fraud? Although church embezzlement and fraud cases vary, figuring out how to fight back isn’t some impossible puzzle. Since most cases involve trusted individuals who take advantage of their access to church funds, you can get started by implementing better controls and increasing transparency. For instance, regularly auditing your finances can shed light on the dark places that encourage thieves to divert funds with minimal risk of getting caught. Using a fraud risk assessment tool can also paint a clearer picture of where the pitfalls lie. Making your transition to improved financial practices doesn’t have to represent a massive undertaking either. Spending tools like church debit cards from Bento for Business include features specifically created to give you greater mastery of where your money is going. Since you can use these prepaid debit tools to restrict how, when and why people can spend money, it’s far easier to discourage church embezzlement and catch minor problems before they balloon into nightmares. Did this church fraud case study put things into perspective? 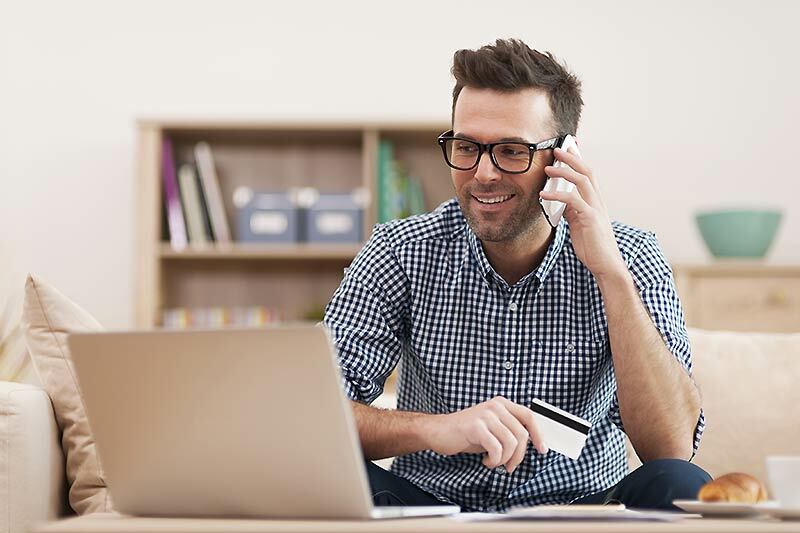 Learn more about your options for fighting fraud by trying Bento for Business debit card with a free 60 day trial or call us today at 866.220.8455 to learn more.